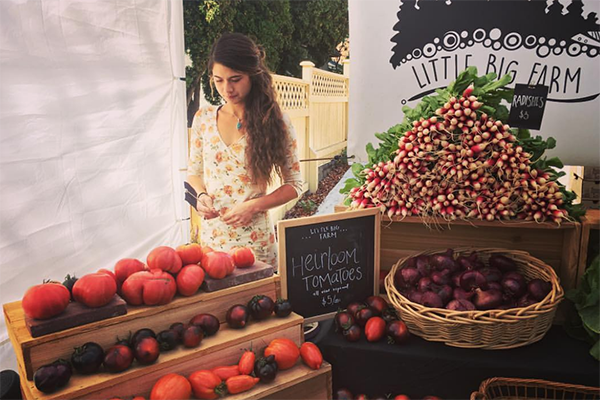 Little Big Farm believes in cultivating the land with intention and integrity and building a food-system that is transparent, resilient, and nourishing. Our Olympia based market farm produces organically grown mixed vegetables using biologically intensive and ecologically informed, regenerative practices. The little-ness of our farm is a grounding piece of who we are, enabling an accountability we have for the land, soil, plants, animals, and humans that is often forgotten and lost in the chaos of everyday. This is where we can have the biggest impact, and so we begin.